DANBURY — After a thorough investigation, police have determined that the sighting of a “gun” which was reported at the Western Connecticut State University Visual and Performing Arts Center on November 20 was actually a portable light stand. Security cameras in the building captured photos of a person carrying the light stand. A student later carried the same piece of equipment past the classroom where a student called 911 to report seeing a man with a gun. A shelter in place order was issued by the university around 2:30 pm that afternoon after that call was placed. Similar orders were issued at nearby schools that afternoon, and classes on both WCSU campuses were canceled for the remainder of the afternoon. The all-clear was given by 7 pm. After examining photos taken that afternoon, a witness who had been in the classroom acknowledged that the tripod-like light stand, and the student carrying the stand with a shoulder-slung book bag, matched the description from the 911 call. This was corroborated by additional witness accounts. 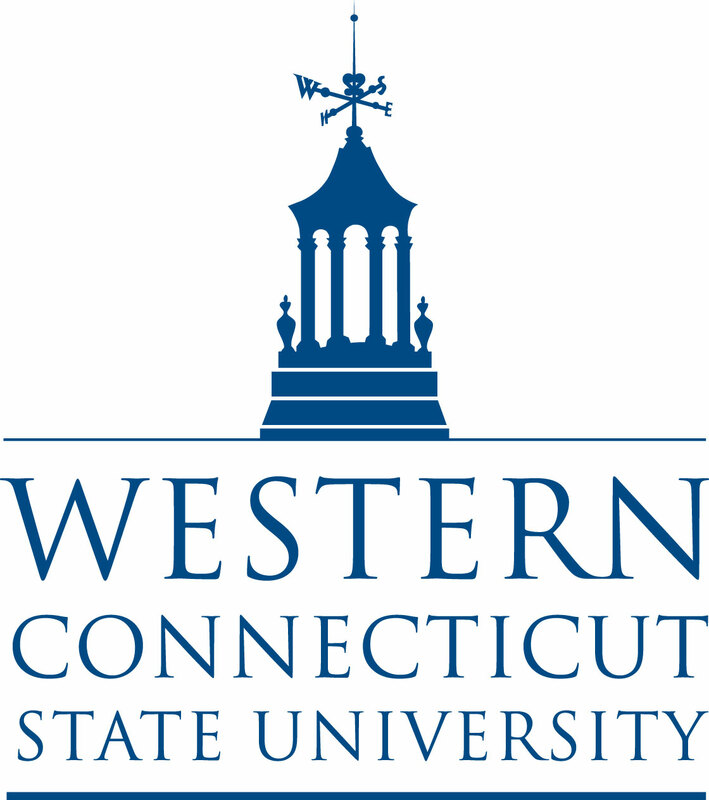 WCSU President Dr John Clark expressed relief that in fact there had been no gun on campus, and praised the investigative work of the University Police, Connecticut State Police and Danbury Police. He also praised the patience and understanding of the students, faculty and staff over the past two weeks. He gave special recognition and praise to the student who made the initial 911 call. “She took the exact, right action and should be congratulated for it,” Dr Clark said. “Our entire university community must remain vigilant after this last incident,” the university president added. "Everyone must follow a simple rule for safety and security. If you see a suspicious person or activity and even have a doubt, call the police and 911 immediately. The old axiom, better be safe than sorry certainly applies here. While the incident did not involve an actual gunman, Dr Clark said the university is determined to implement a number of improvements to campus security based on the recommendation the administration has received from faculty, staff and students. Some actions have already been taken. Campus police have increased foot patrols in the Visual and Performing Arts Center, Counseling Center staff has provided additional support and outreach to the campus community, and several hundred more people have signed up to receive notices through the campus emergency notification system. Changes to infrastructure of the center are being considered to improve communication within the building as well as access controls. Additional training for all members of the campus community is also being developed. An assessment of the entire incident is being conducted, which will result in recommendations to cover the range of possible emergency situations that may arise on either WCSU campus. Dr Clark said he is working toward starting the improvements and additional training protocols as soon as possible.